Borussia Dortmund captain Marco Reus will miss the first leg of their Champions League last 16 tie at Tottenham on Wednesday due to a thigh injury. 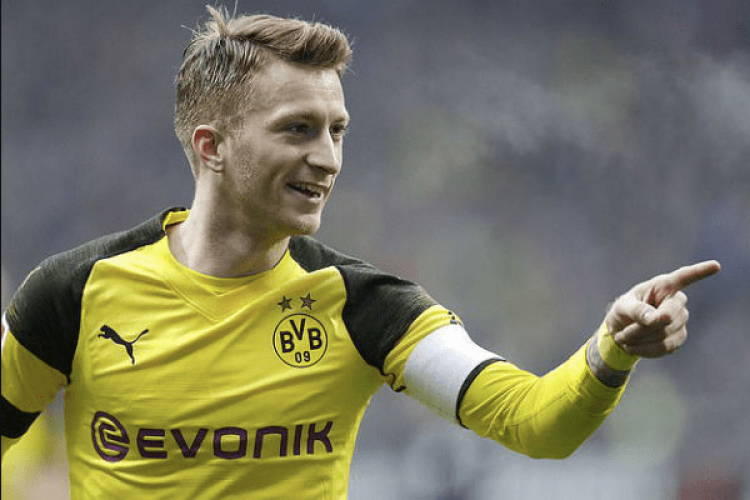 Jadon Sancho, the 18-year-old English winger who has eight goals and 10 assists in all competitions, is expected to take Reus’ place in the starting lineup. It is still not clear whether Reus who has 17 goals for Dortmund so far will be fit for the return leg on March 5.